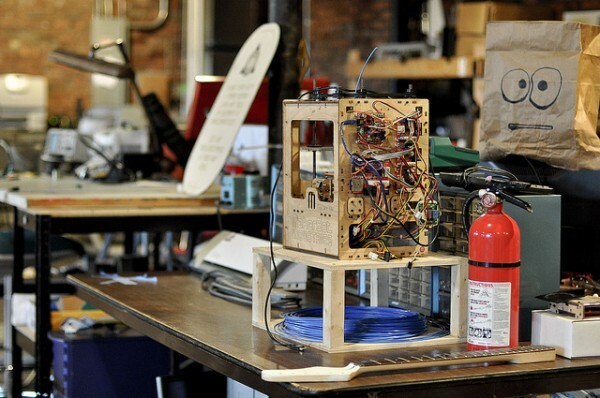 Detroit has always been a refuge to makers, hackers, tinkerers, and industrious do-ers. In many ways, the socio-cultural life of the city thrives on grassroots production, and increasingly, these micro-enterprises are beginning to enter into the economic conversation as well. Earlier this week, I had the opportunity to tour three Detroit makerspaces: OmniCorpDetroit; Ponyride; and Tech Shop. All three are fairly recent additions to the cityâ€™s culturescape, and although they diverge in organizational structure and affiliation, each was created to cultivate making through access to space, tools, and a network of expertise. 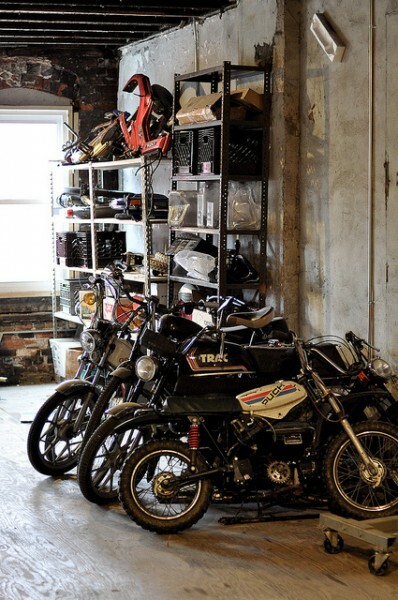 My first visit was to OmniCorpDetroit, a member-driven organization of hackers and makers who have recently added Moped Mondays to their list of recurrent antics. Housed in a former spice factory in Detroit’s Eastern Market, OmniCorp is festooned with a chaotic array of materials and tools that have been finagled, bartered, and salvaged for all manners of mayhem and mischief. Next, I was on to Ponyride, a residency and shared studio space whose mission emphasizes social entrepreneurship, community development, and cultivating creative networks. Currently, the facility is occupied by videographers, choreographers, fencers, a letterpress shop, textile fabricators, and many other producers who manage to operate from a workspace that bridges private and communal to mine the productivity that exists in between. Lastly, I was able to have look inside the first Tech Shop established outside of California, built in Allen Park in partnership with Ford Motor Company. 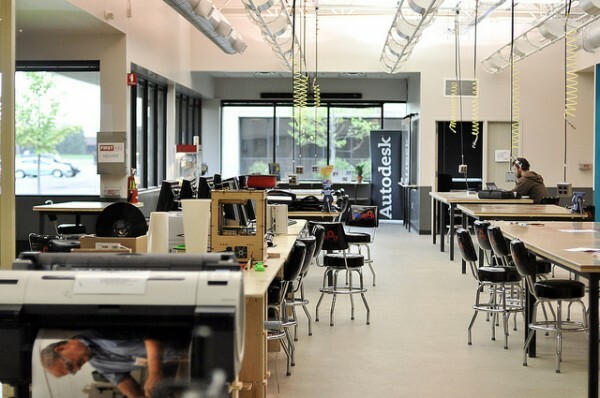 This workshop is able to offer hands-on teaching and access to an impressive and well-maintained suite of tools including wood and metal shops, laser cutters, 3D printers, a vinyl cutter, plastic and textile labs, and a mammoth water jet cutter. This post includes excerpts from each tour along with photographs courtesy of John Lui and Achille Bianchi. Thanks to Aaron Blendowski for hacking B@S.
Aaron Blendowski, (founding member): We donâ€™t have a mission statement, and weâ€™re going to keep it that way. Weâ€™ve all agreed that if we develop a mission statement then weâ€™re done. Itâ€™s allowed us to work entirely free-form, and thatâ€™s why we have people who build mopeds, sell custom saddle bags, make gelato, bikes, air cannons, robots, and sound stuff. Thereâ€™s really not a project thatâ€™s gone unconsidered. People often ask what happens when someone proposes a project that OmniCorp isnâ€™t about, and I donâ€™t think thatâ€™s possible. We havenâ€™t had that happen yet. Weâ€™re kind of a group of yes people. AB: OmniCorp is member-driven and without sponsorship. 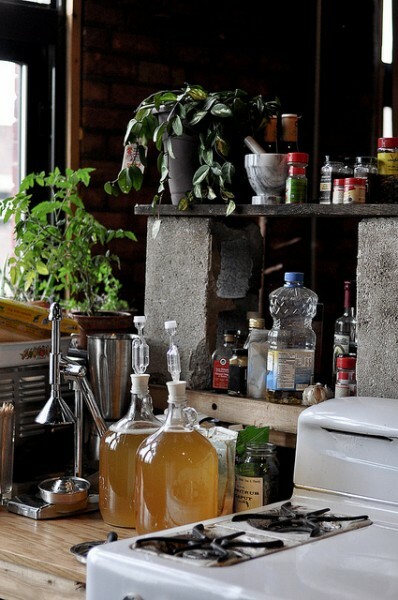 Itâ€™s been interesting to see a number of maker spaces popping-up in this areaâ€”Red Bull just invested in a bunch of property to convert into artist studiosâ€”and know that many of these well-funded projects tied to corporate sponsorship may fizzle out whereas we can guarantee that weâ€™re going to be here because the organization is member driven. I was just looking in Frame Magazine the other day, and it seems like everywhere you look, thereâ€™s some sort of reference to Detroit and how the city is growing: whatâ€™s happening here, what isnâ€™t happening here, what people think is happening here. The only way to really know is to come down, take a look, and contribute, and there are more and more people doing that. AB: Weâ€™re doing Open Hack Nights every first and third Thursdays, 8pm-11pm. Most nights we have a DJ here during the event so that people feel more welcome to come in, just hang out, and learn about what weâ€™re doing. They might get a project started or meet someone who has nothing to do with OmniCorp, but thatâ€™s the idea: itâ€™s more a group-stop where people can go and be like minded without a bar setting. Open Hack makes it easy for someone to come in and say: hey, can you help me do this? Our members include hard and software engineers, programmers, graphic designers, sculptors, architects, community planners, who are interested and willing to invest their time and expertise in different creative projects. AB: Jeff Sturges, “Uncle Jeff,” was affiliated with a similar space in New York called NYC Resistor. In cities like New York, people escape into the space in the evening after working full-time all day. In this region, people donâ€™t just have one job and then come here to mess around. People are hustling constantly. Itâ€™s not a joke that Detroit hustles harder; I have two-and-a-half jobs, and then Iâ€™m here when Iâ€™m not working. OmniCorp members donâ€™t just have their one job and come here to tinker during off-hours, theyâ€™re involved in community projects, teaching, working as active professionals and then coming here to work on a hobby, do a project, or just unwind. This space runs on individual or small group initiative. 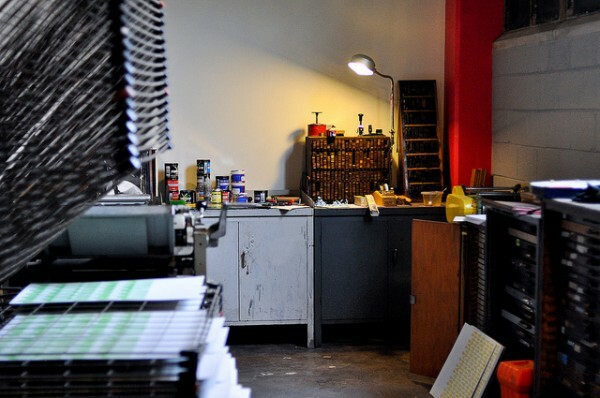 Whether you want to screen print or work on the loom thatâ€™s currently being set up, we have the space and often the resources, but itâ€™s up to you to get it done. OmniCorpDetroit is located at 1501 Division Street, Detroit. Peter Beaugard, (board member): One third of the building is traditional tenant spaceâ€”apartments at market rate, and then we work with a leasing company to rent studio and work space at a very, heavily subsidized rate, essentially 10-cents per square foot. So space here is less expensive than other studio buildings, and along with that, we offer a community for makers to be a part ofâ€¦ As a board, weâ€™ve been discussing strategic planning to turn Ponyride into a model that could be brought to other Rust Belt cities. They call it â€œelbow grease economicsâ€. Essentially, we want to create a toolkitâ€”not necessarily a distinct planâ€”but an outline of what went into the space and how someone could develop a Ponyride… Some of the questions that weâ€™ve been asking are: is it a creative incubator, creative accelerator, or just a collection of studio spaces? I think itâ€™s just fine to be considering these questions as you goâ€”you donâ€™t necessarily have to plan in Detroit. The good thing is thereâ€™s clear leadership: board members who are helping to frame these issues. Phil [Cooley] was smart in the way he set this upâ€”it’s a low-risk proposition. He bought the building for $100k and retained one-third as housing for tenants in order to pay the mortgage. He knew if he rented studio spaces out at 10-cents a square foot, he wouldnâ€™t be paying money at the end of the month. Steve Coy, (board member, shared studio tenant, Swagon founder): The process has been really organic. Weâ€™ve been trying to define who we are based on who approaches us and how they want to use the space. 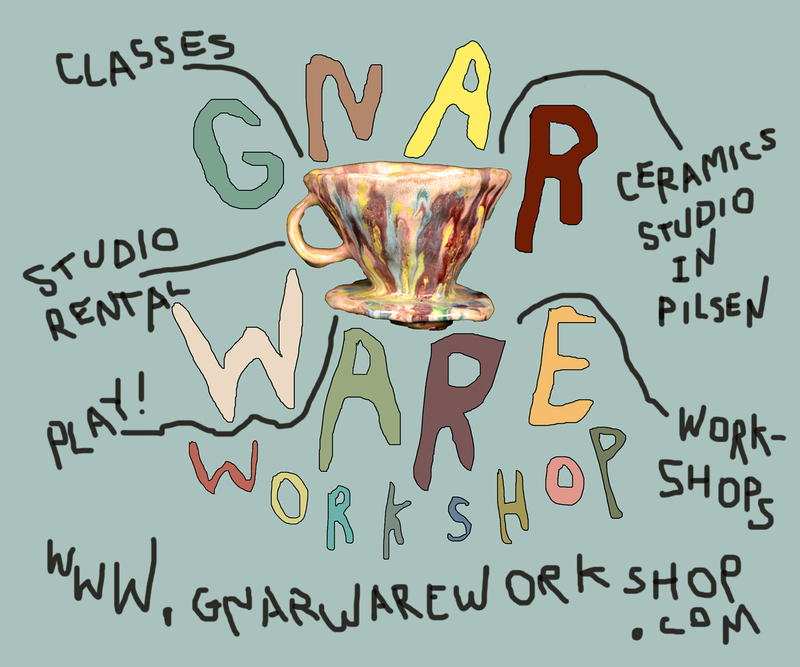 Right now, weâ€™re housing three Artists in Residence and a handful of Studio Tenants… Personally, I just knew I had to have my program with Lawrence Tech run out of this space because of all the unique resources available here. 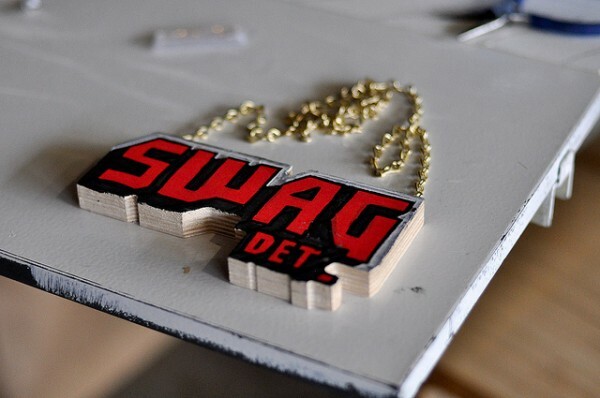 The project was to engage my students with youth from Detroit and identify unique, community needs. Based on their research, the students created a business related to art and design, and what emerged was an idea to purchase an old ice cream truck and use it to sell design objects out of the back. We bought the truckâ€”itâ€™s out backâ€”and now, weâ€™re prototyping design objects using the resources here at Ponyride. Zak Meers, (artist in residence): I wouldnâ€™t even call most of the residents here â€œartists.â€ For example, Veronika [Scott of the Empowerment Plan] is a business woman for the most part, Bryan [Baker of Stukenborg Studio] has his letterpress operation, and there are carpenters, craftsmen, videographers, and others who really expand the idea of the artist studio/residency. Iâ€™ve been here working on this project since August, but Ponyride has been in the works for about a year. The first step was tearing it apart. This used to be a letter-graphics facility and it was filled with obsolete machines and other crap, and there were drop ceilings and raised floors, so weâ€™ve spent the last 8-9 months creating what you see hereâ€”restoring the material of the building itself. 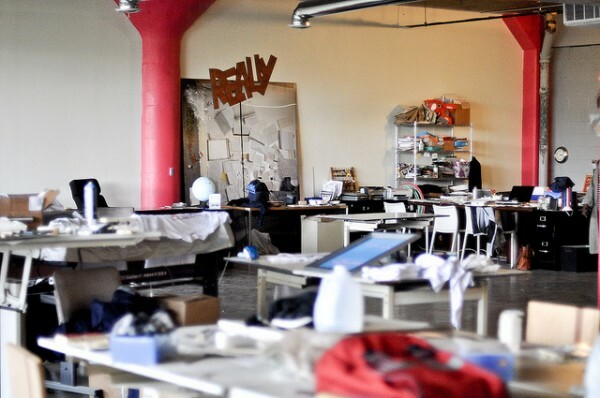 PB: There arenâ€™t really any models for Ponyride, and the project is not specific to Detroitâ€”itâ€™s specific to any post-industrial Rust Belt city, but with a different energy than other shared studio spaces. Many spaces are only focused on fine arts, and I think thereâ€™s something about this space being about creative and social entrepreneurship; SC: and community engagement;Â PB: yeah, it sets this project apart. Ponyride is located at 1401 Vermont Street, Detroit. Jason Burton (lab tech): This is a space that is geared towards making in a very fundamental way. 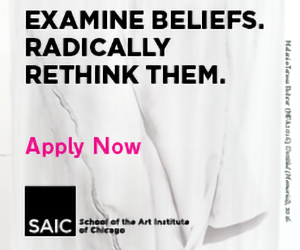 Weâ€™re interested in hobbyists, dreamers, tinkerers, designers, engineers, product developers, entrepreneurs. The idea here is that you use your membership to access what I like to think of as a co-op of tools in order to make whatever you want. We have an education system here to help you use the facility regardless of your experienceâ€”we offer classes and constant support. My position here is the Education Events Coordinator, and my job is to work with the community to make our presence knownâ€”work with area organizations to incorporate our activities here into what they doâ€”and to cultivate an environment where we can start getting things done and work out the details later. JB: Thereâ€™s a monthly membership ($100) that give access to the space and one-times class that gives you access to individual tools. Once you have access to the tools you can use them however you want. The techs in the shop are called â€œDCs,â€ which is short for â€œDream Consultant.â€ Theyâ€™re around all the time to help with the tools and serve as a project manager, so thereâ€™s constant assistance. Everyone who works here is a maker. 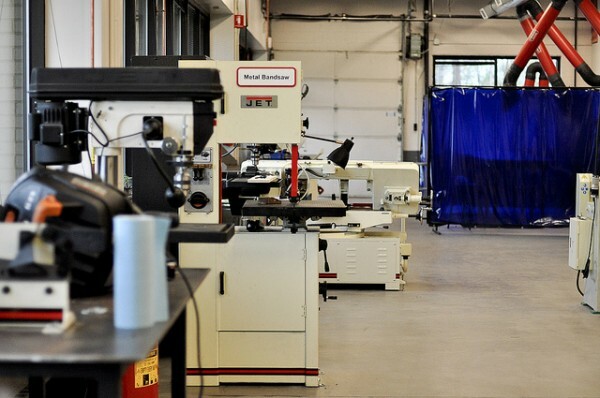 Tech Shop is located at 800 Republic Drive, Allen Park.